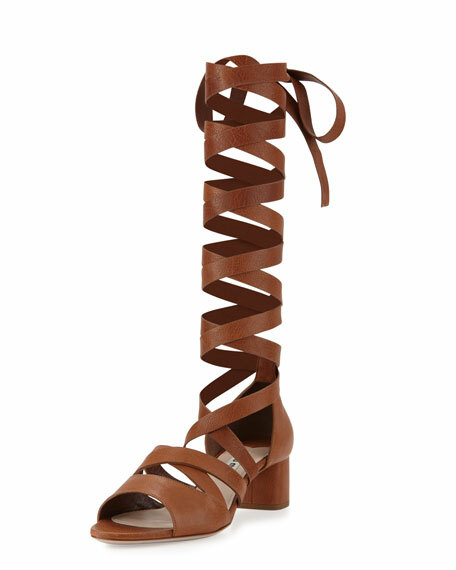 Miu Miu buffalo leather gladiator sandal. 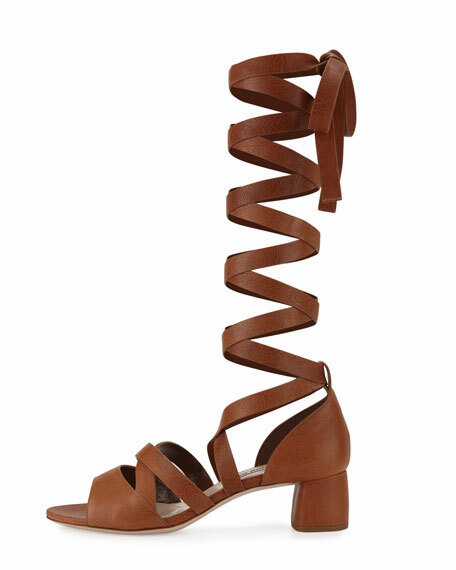 Tapered strap over open toe. 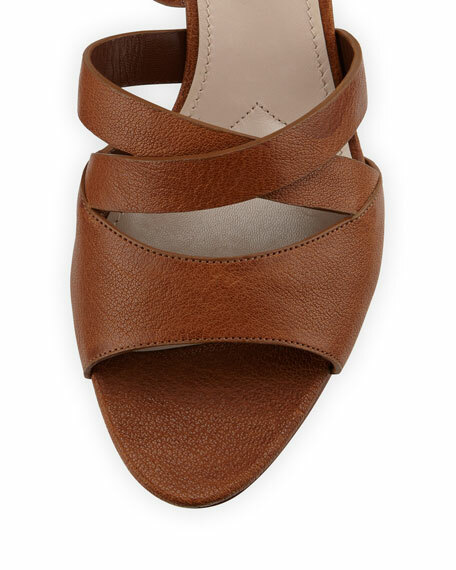 For in-store inquiries, use sku #1681303.